Why Hasn't This House Sold? Sometimes a listing that should sell quickly doesn't. 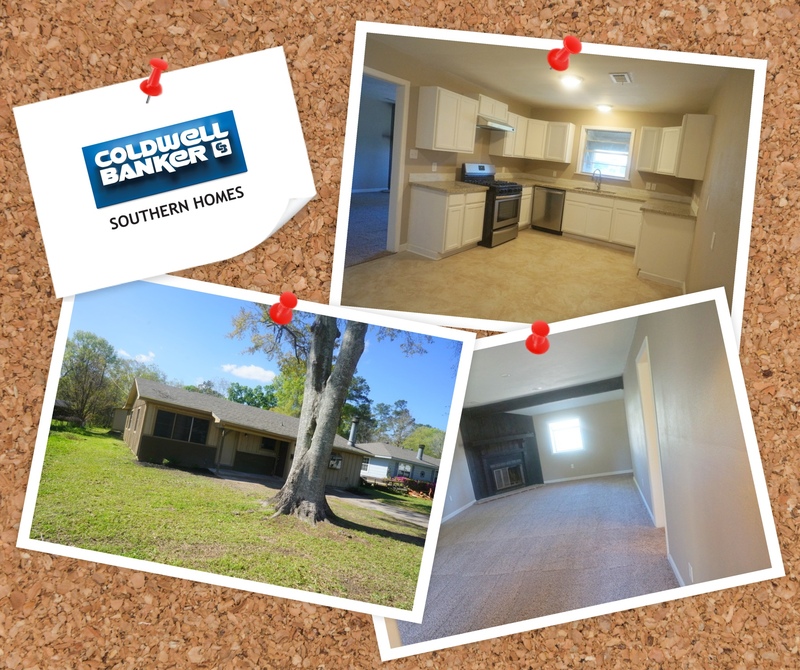 This is a remodeled, move in ready home just off Tram Road in Beaumont. It has 1542 square feet of heated and cooled living space. It has 1/3 of an acre. It has a workshop/storeage building in the back. The architectural shingle roof was put on in 2017. There should be a line of buyers waiting to buy this one. Share with anyone you know who's looking for a home that's under $110,000. Contact me for an appointment to go see it. Look at the photos of the brick arches in this beautiful home located in Westchase Village off Major. It is for sale for $380,000 or for lease for $3,250/month. Just Listed, 5 Bedroom Home near Regina Howell, 2065 Hanover Circle, Beaumont, TX 77706. Call Diane McNelis for a Personal Tour. Southeast Texas Luxury Homes. Another "Wow" House Just Listed For Sale. While the housing market in the under $200,000 price range has a severe shortage of homes for sale, that's not the case in the Southeast Texas Luxury Home market. Here's another contestant for HGTV showcase homes. This one is located in The Crescent on Walden. Here's the REALTOR.COM Link for all the details and photos on this jaw dropping home. Barbara Bennett with ReMax is the listing agent. But remember I can show you any home that is for sale in Southeast Texas. If you are thinking this might be a good time to sell your current home and move up to a bigger home you would be absolutely right. Let me show you how much your home is worth in this sellers market. No obligation to sell. No cost for the market analysis. Just call me for an appointment. Every now and then a home gets listed in the MLS that just makes my jaw drop. I see a lot of homes, so it doesn't happen that often but 11175 Brooks Rd, Beaumont got listed this week. Wow! And Wow! This home isn't one of my listings. Wish it was. Albert Nolan with American Real Estate is the listing agent. The good news is I can show it to you. Here's the REALTOR.com Link to view all the details and photos of this beautiful home. Don't worry if this one is a little out of your price range there are plenty of other beautiful homes in Southeast Texas in all price ranges. I can show you any home you want to see. Just Listed, 12 Cottage Grove, Beaumont, TX. Looking for a Top Realtor in SE Texas? Diane McNelis, Coldwell Banker Southern Homes. Just Listed. 5670 Nicole Ln, Beaumont, TX 77713.